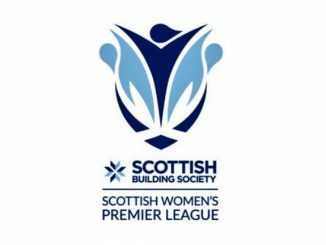 Hibernian dramatically came from two down to defeat Celtic 4-2 to keep in touch with Scottish Building Society SWPL 1 leaders Glasgow City, who hit hosts Forfar Farmington for six. Hibernian looked like they were going into the mid-season break with a defeat, as Celtic scored twice of set pieces in the first 16 minutes. 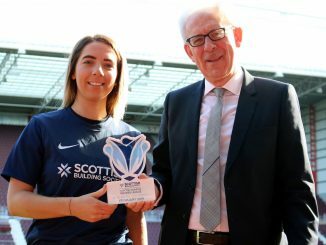 Cheryl McCulloch headed the first in at the back post and Ruesha Littlejohn chipped in the second when Hibs failed to pick up a long Keeva Keenan through into the box. Jamie Lee Napier halved the deficit before the break but it wasn’t until minutes from the end that Abi Harrison equalised from a corner. Following the leveller, Celtic had both Colette Cavanagh and McCulloch sent off for second yellows and Hibs made their numerical advantage pay in the time left. Rachel McLauchlan played in Harrison to make it 3-2 on 88 minutes and Siobhan Hunter converted a penalty, the visitors finishing with only eight players after Georgie Rafferty’s dismissal. 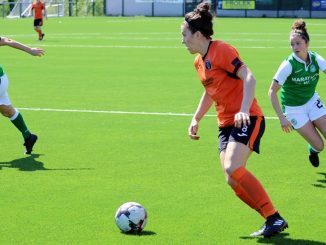 Glasgow City’s lost Leanne Crichton to an injury in the opening seconds but were two goals up inside 20 minutes, Hayley Lauder crossing for Abbi Grant to score and then Jo Love tapping in a Leanne Ross ball. City also lost Kirsty Howat with a knock and untidy defending saw Megan Robb pounce for Forfar, only for Grant to immediately restore the two-goal cushion. The visitors other three goals all came in the final 14 minutes, as Nicola Docherty struck from distance, Maddie Hill got her first for the club and Lauder turned in a cross by Ross. Although it was goalless between Rangers and Hamilton Academicals at half-time, 34 seconds into the second half Hayley Sinclair curled in the opener from 20 yards out. 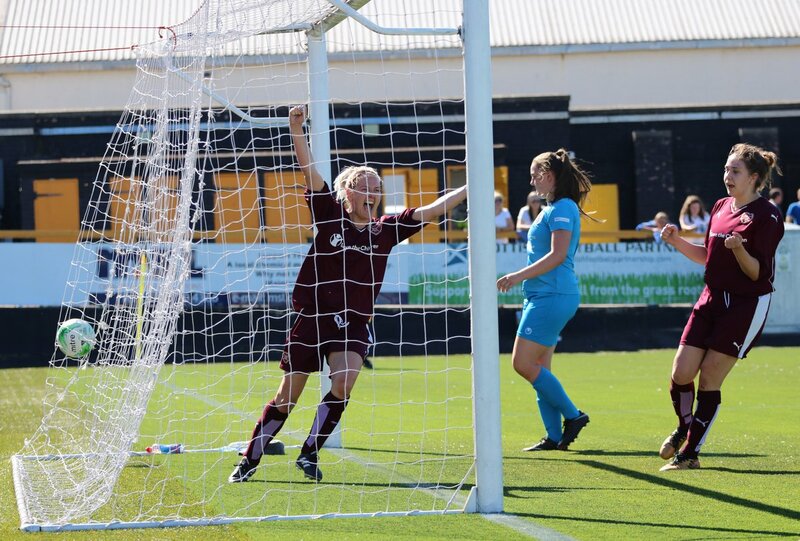 The advantage was doubled on 74 minutes when Amy Muir’s corner was flicked in at the front post by Leah Eddie, with Jade Gallon heading home another flag kick in added time. Stirling University were 2-0 winners over Spartans, with both goals coming from penalties. Rebecca Galbraith slotted home the first on 13 minutes and there was no addition to the score until stoppage-time. Spartans’ Zoe Johnstone had been denied by the bar late on, before Rebecca Blair scored from 12 yards to seal the points. High-scoring SWPL 2 top team Motherwell kept the goals coming with a second-half glut against Glasgow Girls. Suzanne Mulvey took advantage of a defensive mistake to plays through Kerry Montgomery for an early goal and Mulvey later scored herself from Caitlin Russell’s ball into the box. Montgomery broke clear to set up Mulvey to make it 3-0 4 minutes into the second period, Russell then firing in the fourth. Hayley Cunningham crossed for Russell to score again, Kirsty McLaughlin and Megan Burns adding one each. St Johnstone pulled off a 3-2 victory at second-placed Kilmarnock after having trailed 2-0. Killie had got off to a great start with Lauren Sloan and Kirsty Munro scoring in the first quarter of an hour. Rebecca McGowan and Laura Dunn cancelled out the lead, before a late winner from Jade McDonald put the Saints level on points with their hosts. 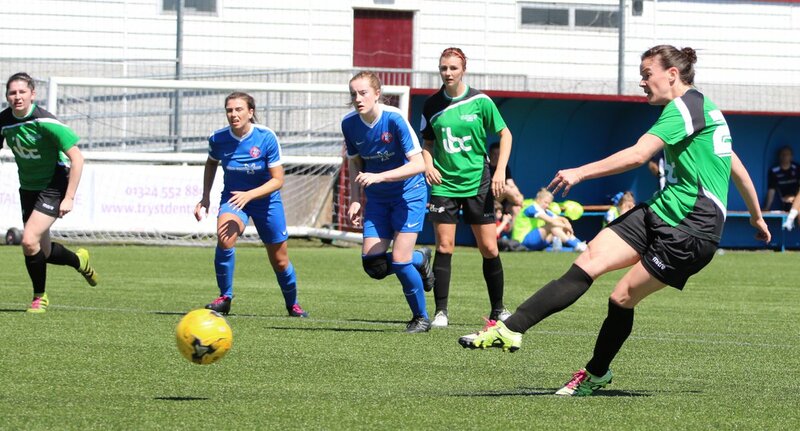 Hearts ran out 4-1 winners at Central Girls to go fourth in the table, having gone in three up at the midway point. Edinburgh University Hutchison Vale came from a goal down to win 3-1 away from home at basement side Aberdeen. The Dons scored early on but Vale replied with three goals in a 22-minute second half spell from Katherine Smart, Nichola Sturrock and Beth Macleod.